As a figure of speech, irony adds meanings to situations, develops readers’ interest, makes literature more intriguing, and commands use of imagination to comprehend meanings. Moreover, it brings life to both drama and literature. The first irony of Antony’s speech is that he is unequivocally there to praise Caesar. Antony is, in fact, lying. This is a calculated tactic to disarm a crowd firmly on the side of Brutus when Antony takes the pulpit. And second, Brutus is not an honorable man. The above lines are an example of verbal and dramatic irony. It was predicted that a man guilty of killing his father and marrying his own mother brought a curse on the city and its people. In the above-mentioned lines, Oedipus curses the man who is the cause of the curse but is ignorant that he is that man, and thus he is cursing himself. But the audience knows the truth–dramatic irony. (1) that signifies the opposite. (2) in a situation that ends differently than anticipated. (3) where there is a difference between appearance and reality. I knew that he intended an ironic stroke, though I could not at first be sure whether we were to be excluded as mere victims–stupid American tourists who would not recognize the deliberate absurdity of such obvious and uncalled-for directions. But we were clearly welcomed within the circle of ironists as I said, “Oh, yes, and the workers are here (pointing to them and the Americans are here (pointing to us). His laughter told me that he now knew that I knew that he knew that I . . . The circle of inferences were closed, and we knew each other in ways that only extended conversation could otherwise have revealed. Total strangers, we had just performed an intricate intellectual dance together, and we knew that we were somehow akin. It may or may not be an irony that Booth’s book on irony is often difficult to comprehend. But the joy he transmits of being an ironist of quality stimulates further study. And the effects of irony and metaphor to better transmit significant meaning in literature, and in life, truly seem to make the effort to become an ironist worthwhile. Booth explores five handicaps to ironic success in understanding literature: Ignorance, Inability to Pay Attention, Prejudice, Lack of Practice, Emotional Inadequacy. A challenge! But if interested, his book is worth the read for further understanding. 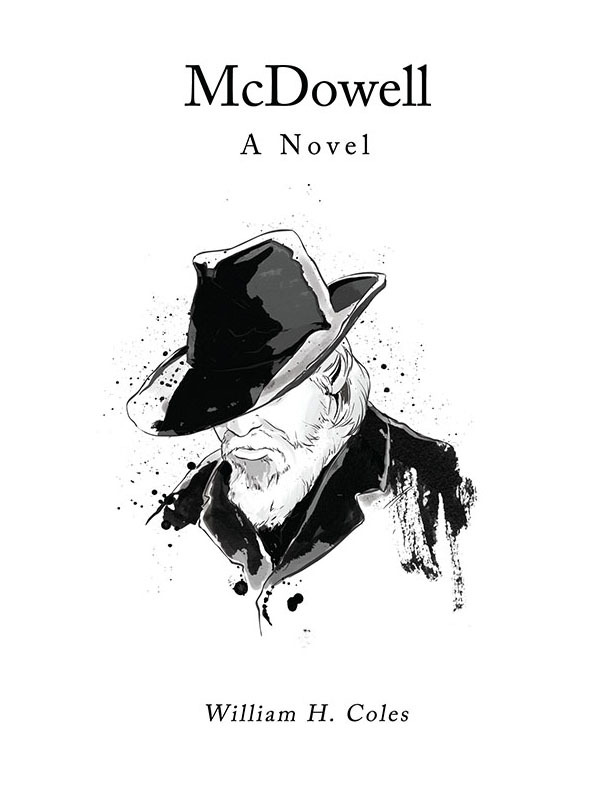 Available on Kindle for a limited time–$0.99. Available on Amazon, B&N, SILF, SHIOP, and audio. Improve storytelling by flexiblity in writing style. The effect of passive voice on your fiction-writing style. William H. Coles on Genre Disses Contemporary Literary FictionAppreciate your comment. Thanks. "This worthy tale delivers an epic feel and strong characters." "author William H. Coles writes with a literate aplomb that is both evocative and entertaining"
"There are many messages taught through these stories which include unconditional love, acceptance, stereotyping, anguish, faith, death, birth, family values and narcissistic behaviors." The stories are exciting, containing wonderful plot lines, complicated issues to deal with, and amazing characters. "Do some people use others only as long as they receive benefit from the relationship? How do you go on whether you are the giver or the taker?" A powerful story that is emotionally charged and intense, a tale with psychological depth and emotional insight. 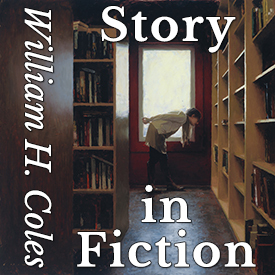 "William H. Coles does an excellent job of immersing readers into the fictional world of where the story takes place." Ultimately, this consistent and superb use of dialogue makes The Surgeon’s Wife a quick, engrossing and satisfying read. Enjoy. What EM Forster taught us about flat and round characters and how to use it. Fictional Dream, Literary Style, and Storytelling. Creating great scenes in literary fiction without excessive, ineffective, detail! Achieve character-driven plots in literary fiction. To revise a fiction story, apply fixes judiciously and consider significant change. To be … and when not to be … in developing literary style.